Maternal depression has become an issue of growing importance and awareness. 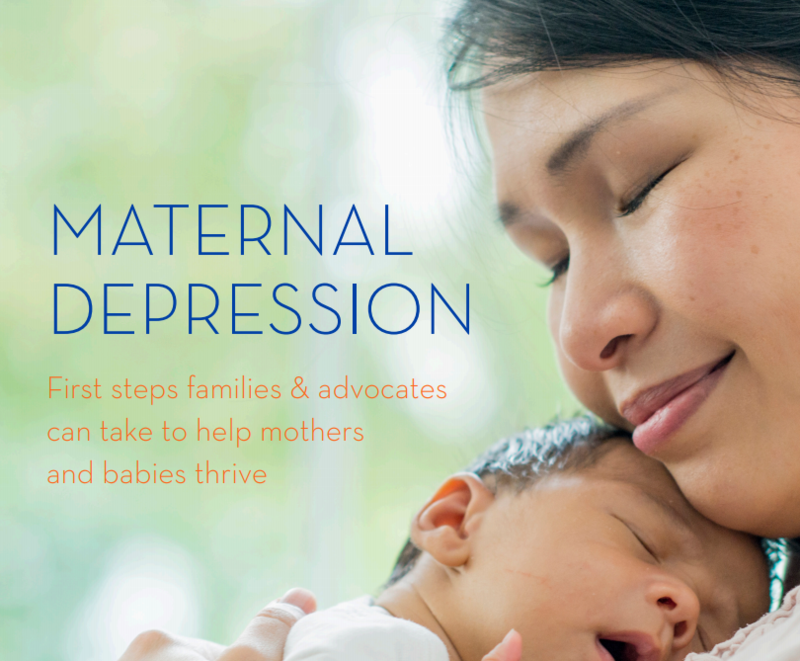 Two national organizations recently released guidelines that address the same key point: maternal depression has a huge impact on the health and welfare of a growing child. 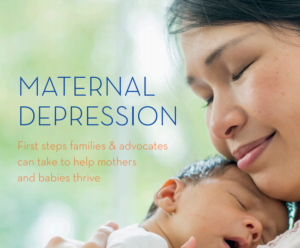 The American Academy of Pediatrics (AAP) released a policy statement in their January 2019 journal publication mandating that maternal depression screening become a routine part of the pediatric well child visit. Additionally, The National Institute for Children’s Health Quality (NICHQ) released an issue brief earlier this year, further promoting routine screening for postpartum depression at the pediatric well child visit (link below). These new policies will hopefully help to standardize routine maternal depression screening in pediatrics. During 2017 and 2018 Docs for Tots was working with the Long Island Federally Qualified Health Centers to improve their own maternal depression screening initiatives. Docs for Tots provided intensive technical assistance, which included training the staff members at each site, visiting each office once or twice a week to check in with all levels of staff, and ensuring that they had all the resources necessary to succeed. The policy brief from AAP was released at the end of 2018, just as the intensive technical assistance portion of the initiative was ending and each LIFQHC office was transitioning to sustainability. Docs for Tots shared this update in policy with our partners at the LIFQHCs. Docs for Tots is excited to help our partners at the LIFQHC’s to be pioneers in pediatric healthcare and child welfare. 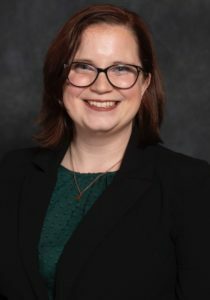 Maggie Wayne is a Health Liaison with Docs for Tots, working with our partners on incorporating into pediatric practices screenings for Maternal Depression and Adverse Childhood Experiences (ACEs). This entry was posted in Doctors Champion Issues, Maternal Depression Screening, Maternal Depression Screening Champion. Bookmark the permalink.